5 tips to Juggle Multiple Projects – and keep your sanity! 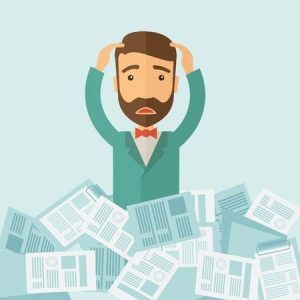 It’s no myth that project managers may work on 5 to 25 projects in a single day; and learning to multi-task is no easy job! If not done well you may get overwhelmed, stretch yourself too thin and underperform. However, with the right tactics you’ll be able to meet business goals faster! Take a look at the following tips which have lead successful project managers to becoming productive project jugglers! Have a positive outlook. Don’t tire yourself (or your co-workers) out by constantly mentioning the heavy load of work you have. You have got to clear your mind and start fresh. Think of it as a new challenge, one you must strive to overcome. This doesn’t simply mean write down all your tasks and deadlines. Planning out how you’ll manage multiple projects requires estimating effort, identifying all of the urgent work needed to be done and prioritizing specific tasks. If you have a strong project planning tool, like ITM Platform, you’ll be one step ahead. You need to know how much you can juggle and say “no” to anything more. It’s absolutely impressive when a juggler can toss around a fair share of balls, but add one more and the whole thing can go toppling down! It’s a common characteristic for project managers to want to take on any work given to them but in many cases it may not fit in with their current schedule. Instead of saying “sure, I’ll do it” and then struggling to stay organized with the rest of your work, find an alternative solution. Maybe suggest a more reasonable date for the completion of the project or a flexible time frame. This will help you to develop a good reputation as a reliable project manager. You’re not a rabbit. You may find work to be more satisfying if you continuously jump between the projects you’re working on. You might start with one, get bored, move onto the next then go back to the first… all in a given day. Resist this urge! Choose one and stick to it, get a fair share of work done and then go to another. Bouncing back and forth may create confusion, causing you to make simple mistakes or slow down productivity. While you wish to be independent and show you have all it takes to manage multiple projects at once, there’s no shame in getting a bit of help! Oleg Mokhov, a project manager himself said the same; “with a project management app you’ll be able to collaborate, share and stay on top of your project requests much easier”! 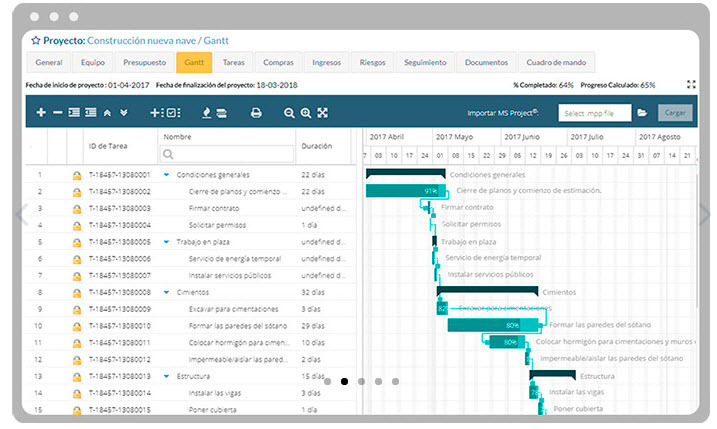 Simply put, project management softwares like ITM Platform are “to-do lists on steroids”. The cloud-based solution will have you wasting no time; you can get your work done wherever you want and whenever you want. And that’s key when you’ve got multiple things in your hands.